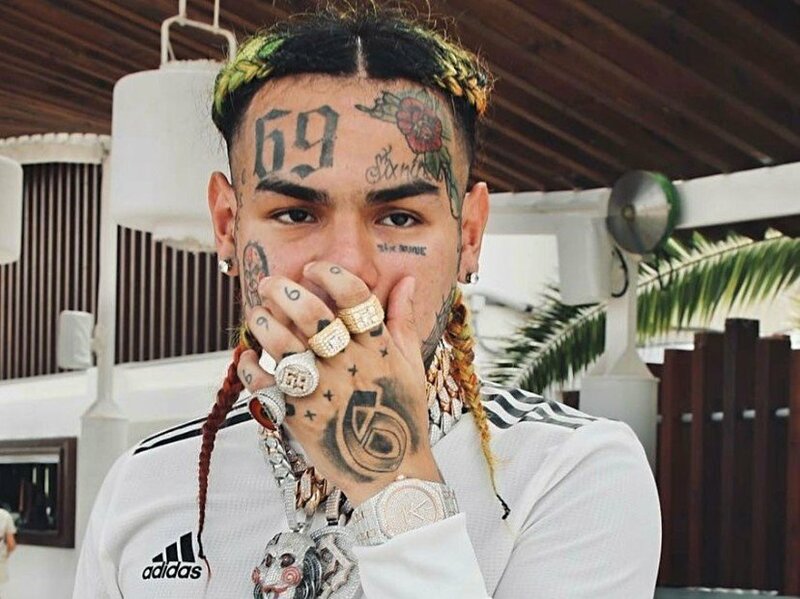 Twitter Has Changed Tekashi 6ix9ine's Name To "Snitch9ine"
Twitter – Tekashi 6ix9ine is facing at least 47 years in prison after pleading guilty to nine federal counts stemming from his involvement with the Nine Trey Gangsta Bloods gang. 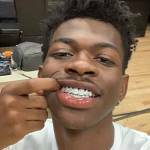 The controversial rapper has been reportedly cooperating with the feds, which roughly translates to snitching. The mother of 6ix9ine’s daughter, Sara Molina, believes his cooperation has possibly put her family in danger. Now, Twitter has come up a whole new name for 6ix9ine. 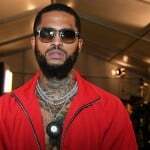 A “Snitch9ine” hashtag started making the rounds on Friday (February 1) shortly after parts of his plea hearing transcript were released. 6ix9ine was originally facing up to life in prison prior to the most recent turn of events in his case. Even if he does receive only the minimum sentence of 47 years, he’ll be — yep! — 69 years old when he’s released. The 22-year-old is expected to be sentenced in January 2020. Check out what Twitter is saying about Snitch9ine below.